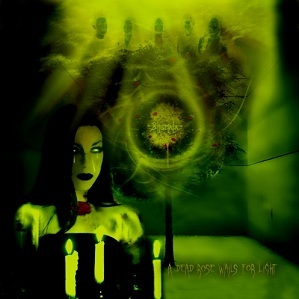 There are no reviews for Dead Rose Wails for Light yet. You can write one. Also performed on Ian Wrights 'Out of Bound' on Discovery Channel.